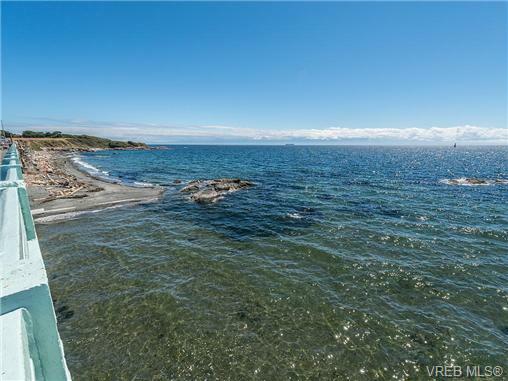 Rare opportunity to own a home on Dallas Road with views of the ocean & mountains! 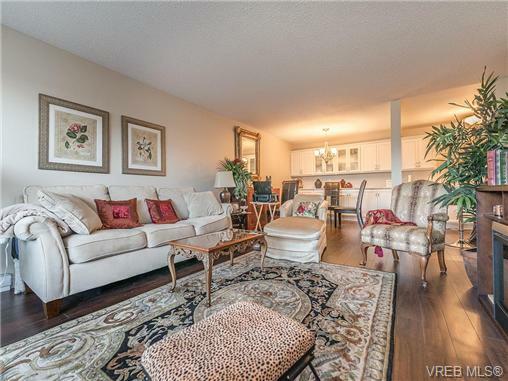 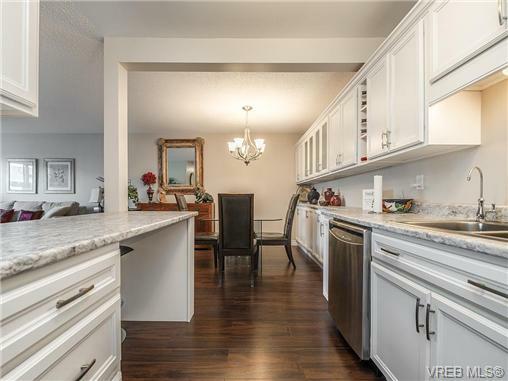 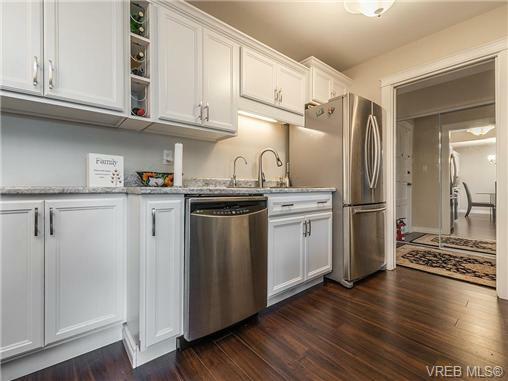 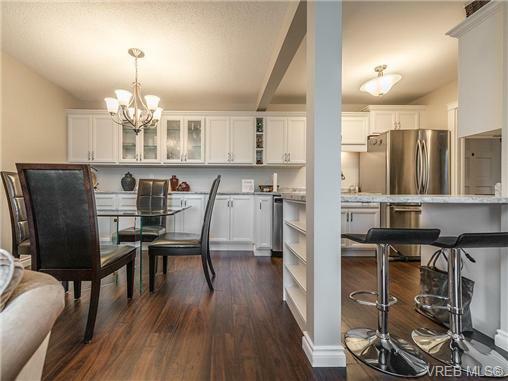 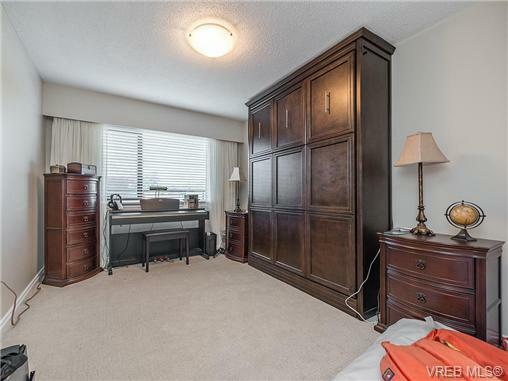 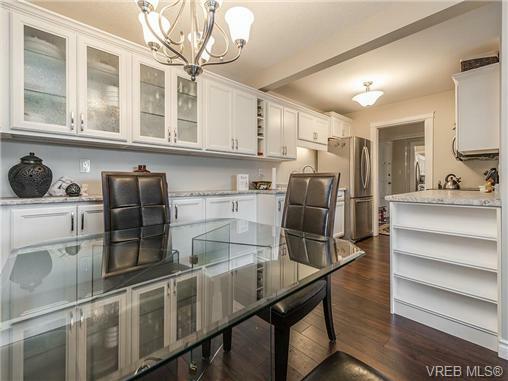 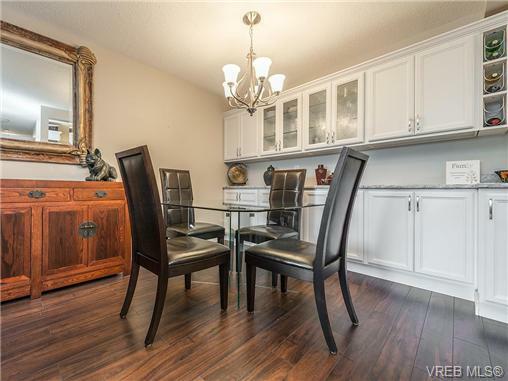 This immaculately renovated two bdrm, two bath condo features a large open floorplan w custom built-in cabinetry, and room for both a dining area & separate living room set! 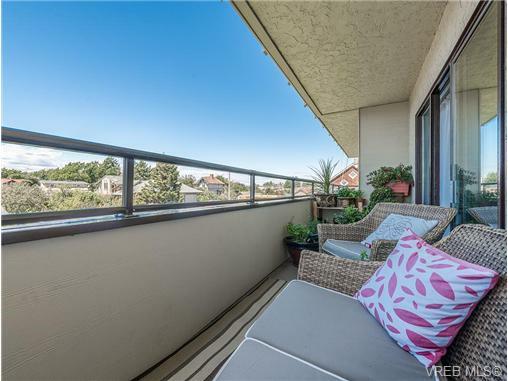 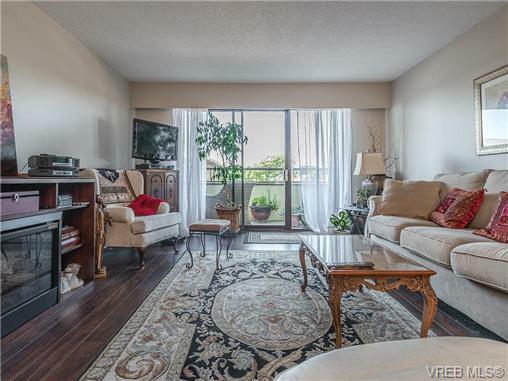 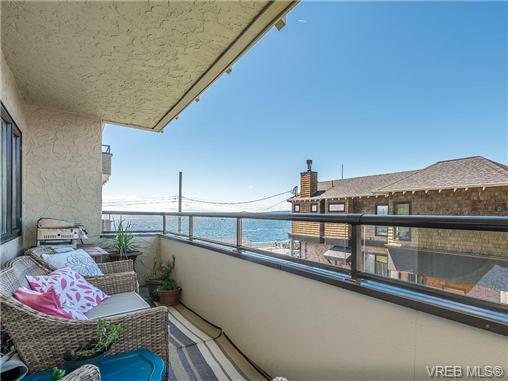 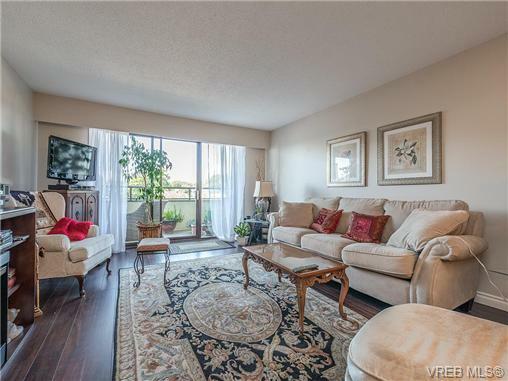 The large balcony brings in lots of natural light & offers incredible views of the water. 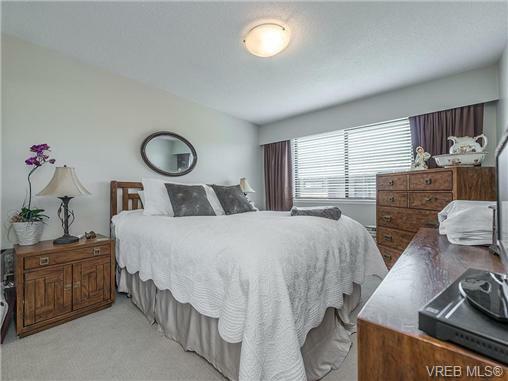 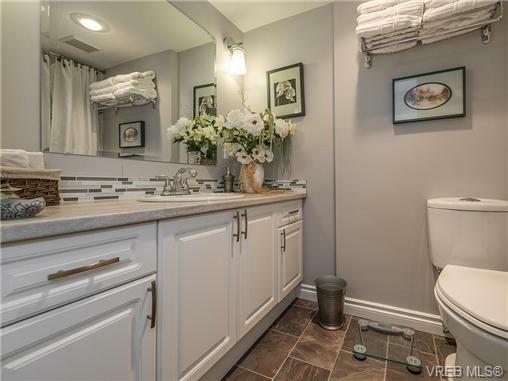 Two spacious bedrooms are separated from the kitchen & living space, and a 4pc bath w soaker tub is complimented by an additional powder room. 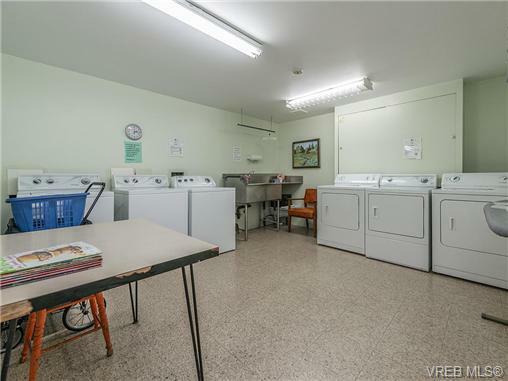 Also included is underground-secure parking & separate storage, and shared laundry covered by your strata fee! 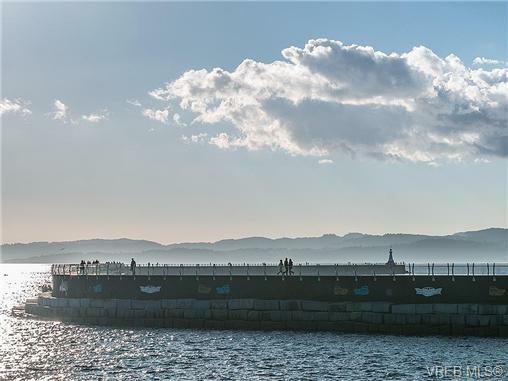 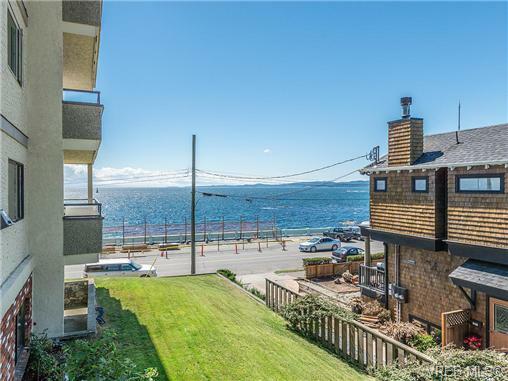 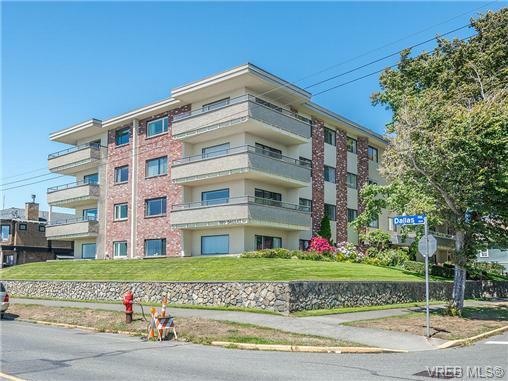 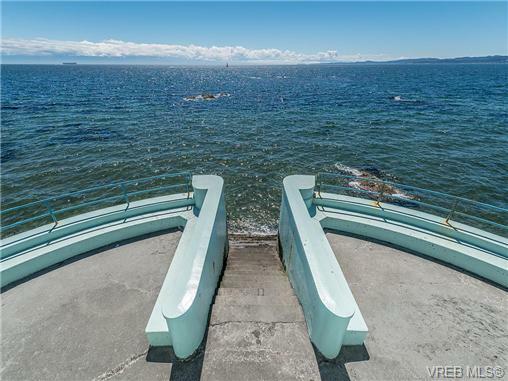 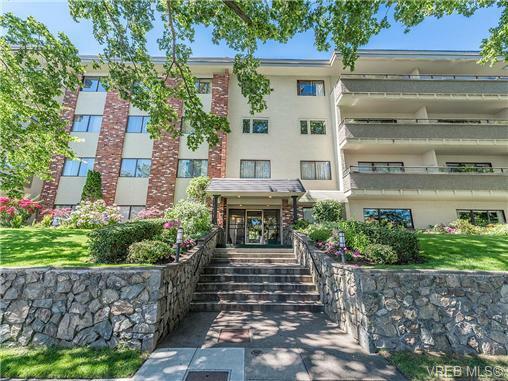 This location can't be beat with the James Bay village and all the amenities of Downtown Victoria just minutes away - a walker or biker's paradise!